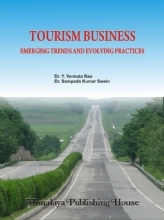 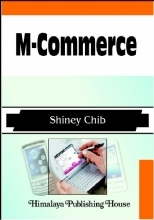 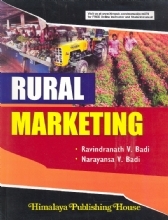 The book is divided into six sections. 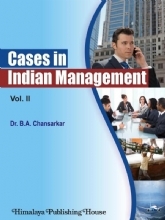 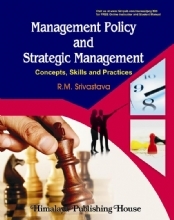 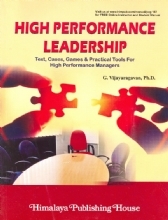 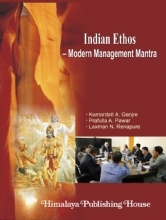 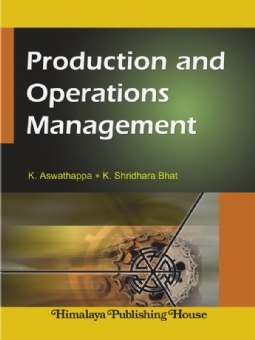 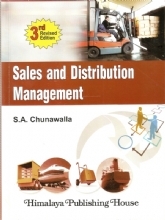 Section I explains the nature and sets the tone for Production and Operations Management; Section 2 deals with various designs; Section 3 covers organizations of Physical facilities; Section 4 is about the actual operations; Section 5 describes materials management activities and Section 6 suggests how organizations can improve their productivity. 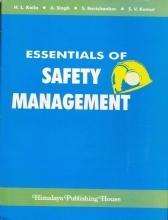 Running through 27 chapters, the text has been reinforced with illustrations, solved problems, questions and references.